Check Out Our Great Rates Below! Applies on New Rentals. Rates are subject to change. 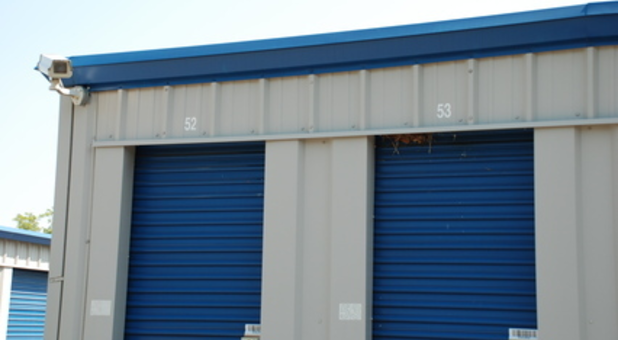 Located at 1129 South Gardner St near the Scott County Indiana Fairgrounds, Storage Express is an easy-to-access storage solution for the communities of Scottsburg, Marshfield, Underwood, Leota, Little York, Austin, and Marysville, IN. We’re easy to get to via I-65, Hwy 56, and Hwy 31, so come visit us today to see what we can do to solve your storage problem! 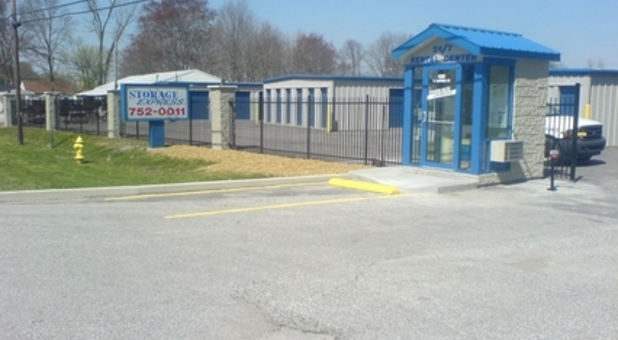 Storage is easy here in Scottsburg, Indiana when you choose Storage Express. 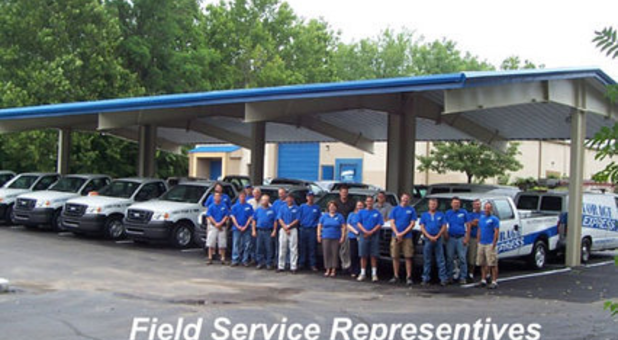 We are conveniently located on South Gardner Street, just a block east of US Highway 31. We’re also not far from I-65, so we’re easy to access from anywhere in the area. 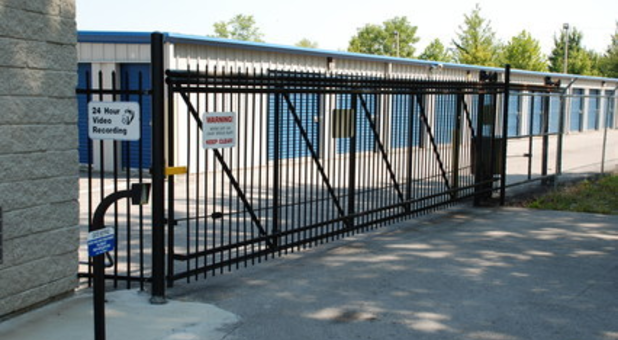 Our facility has an on-site rental and payment center for your convenience. 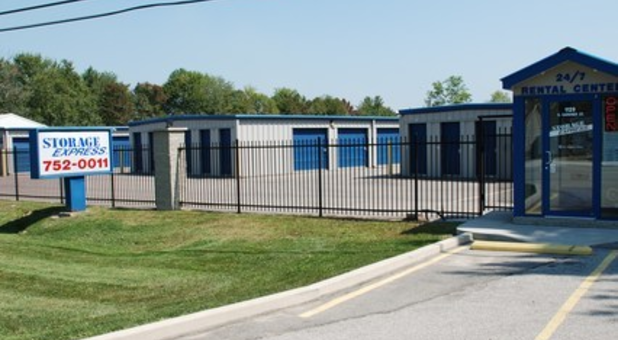 You will always feel safe at Storage Express with our brightly lit exterior and fenced in facility. Each tenant gets a personalized gate access code that will grant you access 24/7. All of our driveways are paved to protect your belongings from dust, and we do routine professional pest control so that you can rest assured your belongings are being stored in the best of conditions. Contact us today to reserve your unit with no deposit required! We appreciate your positive review about your recent experience with us, Wayne. Thanks very much! A good place to store all your. Suff. So glad we could help you, Danny! Do you want a place to store stuff? Then this is the right place. Otherwise your Google search went wrong. James Kennedy, thank you so much for the positive review! 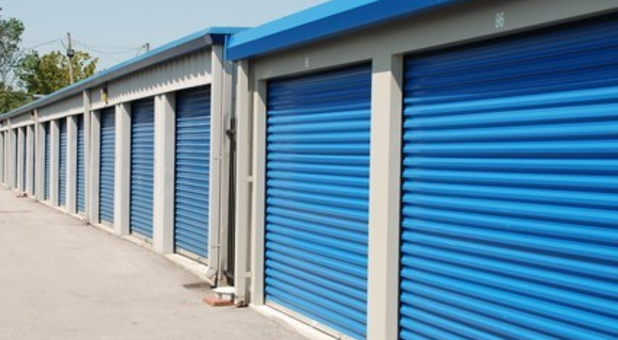 storage Express is good and clean... but they are pricy on their rental fee's. Harley Madden Ministries, thanks for the opportunity to help you with all your storage needs. 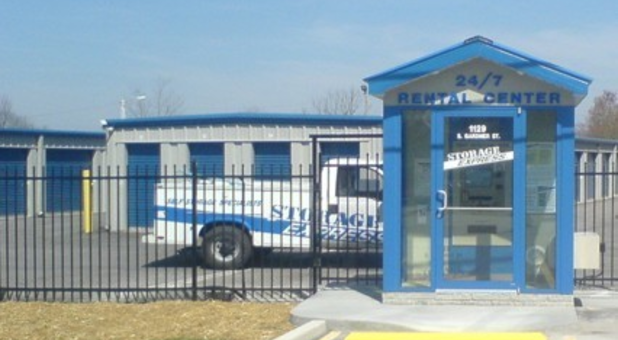 We strive to provide the BEST self storage and customer service experience. Please let us know if there is anything else we can do for you; we are more than happy to help!